With all the Facebook pages you ‘like,’ friends you have, and groups you’re a member of, you’ll probably find that your social media feed can get somewhat cluttered at times. And with such a mishmash of posts, it can be difficult to find specific content. 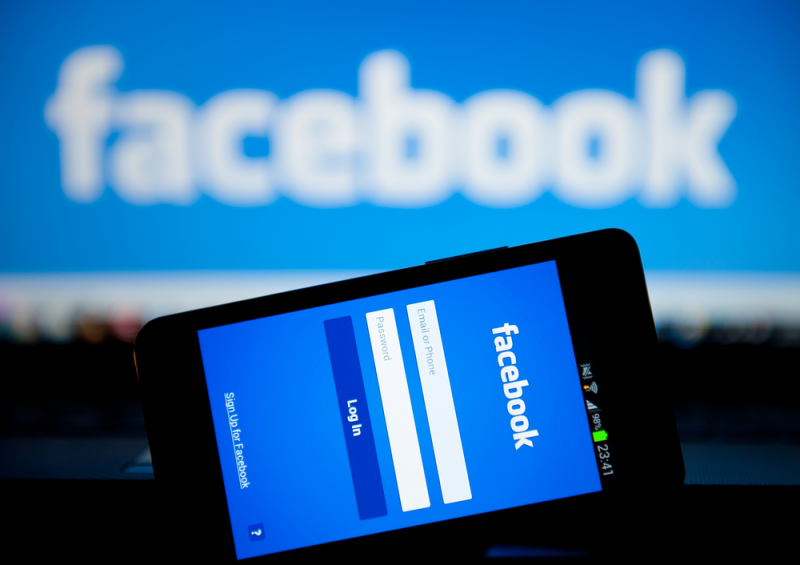 To combat this problem, Facebook is testing multiple, topic-based feeds inside its mobile app. The new feature, which is currently only available to a small number of users, was first spotted by Jason Stein on Twitter. It allows you to choose between viewing the regular newsfeed as well as feeds focused on topics such as Headlines, Style, and Travel. The new feeds may also be customizable. "People have told us they'd like new options to see and have conversations about more stories on Facebook around specific topics they're interested in," a Facebook spokesperson told The Verge. "So we are testing feeds for people to view different stories from people and Pages based on topic areas." In addition to the new feeds, the new design also makes Facebook’s ‘Marketplace’ feature much more prominent. On iOS, the Marketplace icon replaces Messenger at the bottom of the screen, pushing the Messenger icon up next to the search bar, similar to where it’s found in the Android app. Selecting the Marketplace brings up a shopping page that lets users browse and buy items that are being sold by the various Pages they’ve liked. Facebook started testing its mobile shopping feature back in October, but there’s still a way to go before it’s fully tested and rolled out to everyone. Right now, the Marketplace is only available to a small percentage of US Facebook users. "The experience will continue to evolve as we learn more about what’s useful for people and effective for businesses," a spokesperson said. "We’re still in the early stages of testing and will continue to update the experience as we learn more about what works best."